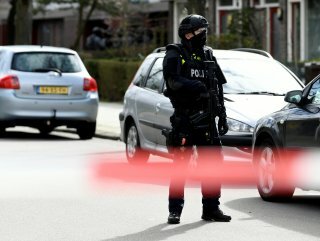 Dutch police are investigating the case as the terrorist attack. 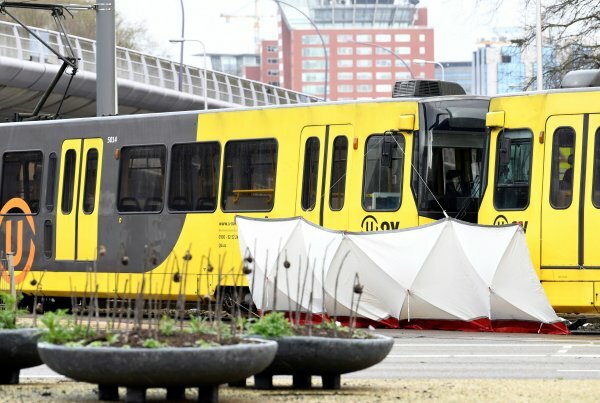 Several people were injured after a gunman opened fire on tram passengers in the Netherlands, security sources said on Monday. 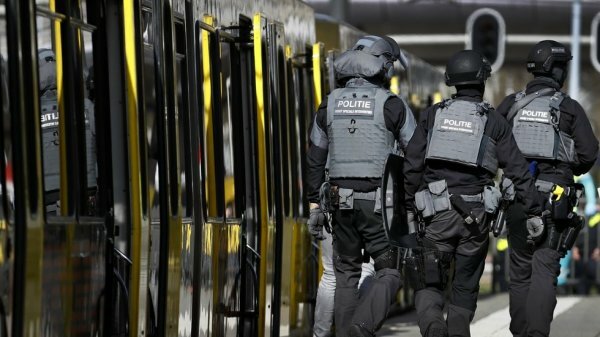 Three people were feared dead and 9 people have suffered gunshot wounds on Monday in a tram in the central Dutch city of Utrecht and a hunt was underway for the gunman in incident authorities said appeared to be a terrorist attack. 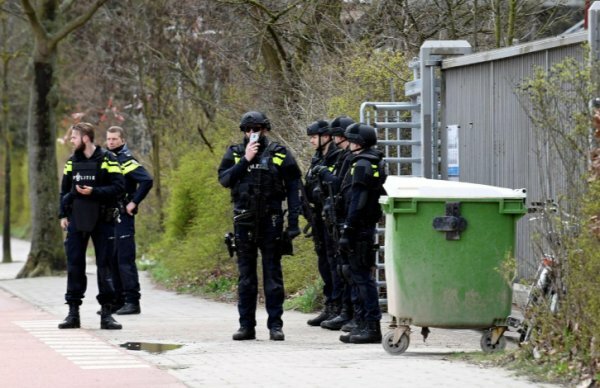 Authorities raised the terrorism threat to its highest level in Utrecht province, schools were told to shut their doors and paramilitary police increased security at Dutch airports and other vital infrastructure. Security was stepped up at mosques. The attack was carried out at October 24 Square in the central city of Utrecht. The Dutch police are investigating the case as a terrorist attack. "A possible terrorist motive is part of the investigation," it said on Twitter. 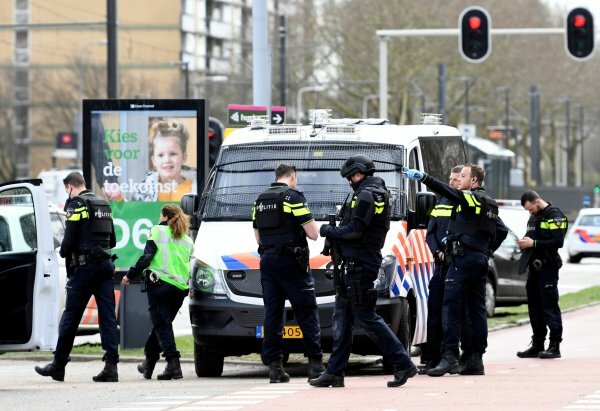 The national coordinator for security and counter-terrorism (NCTV) also announced on Twitter that the threat level was raised to five, which is the highest level possible, for Utrecht province until 6.00 p.m. local time (1700 GMT). NCTV added that the offender is still on the run and terrorist motive is not excluded.